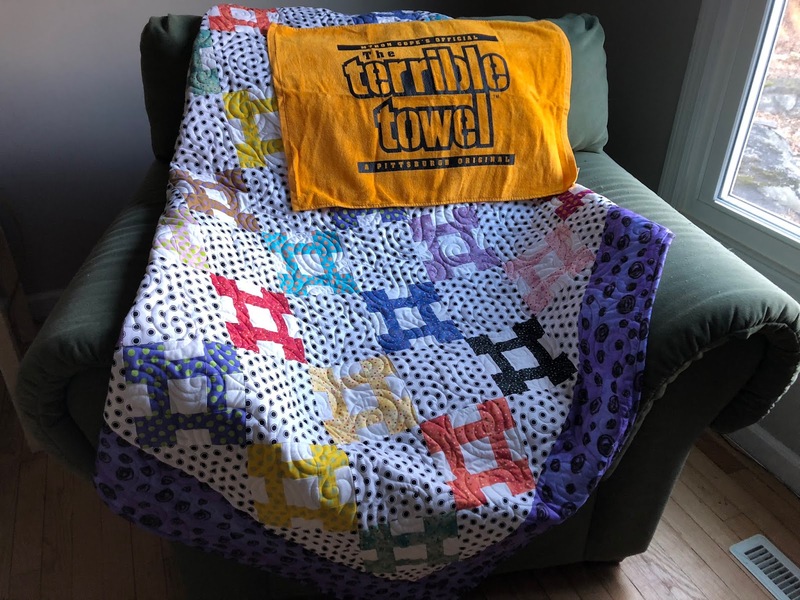 Gorgeous quilt, Debby! You inspired me to try a string block with my scraps. I'm addicted to string blocks!! 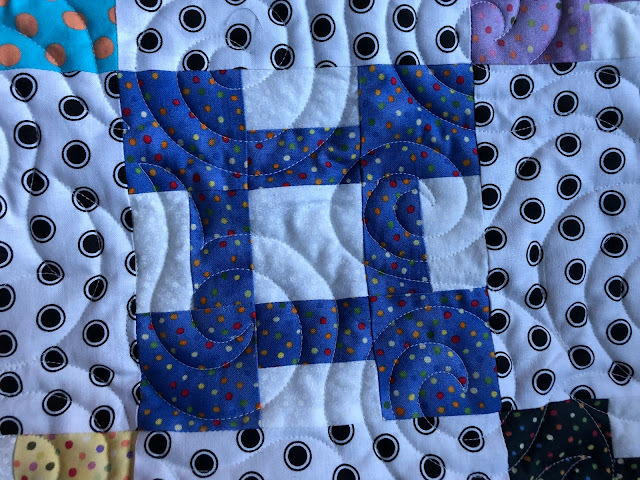 I quickly ran out of scraps and had to cut from my stash. In less than a week, I have 28, 7-inch string blocks. Now, to figure out what to make with them! We must be on the same wavelength, I blogged about finishing quilts today too!! Congratulations! 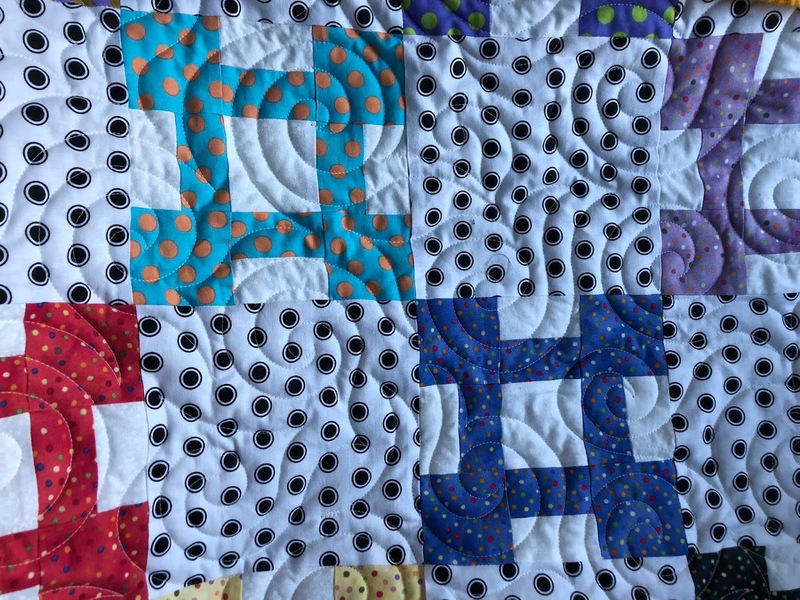 Love the coordinating fabrics you chose to finish the blocks. I know this one will be well loved.